Help for the hard days. 10 Scriptures that will help you get through the hard days. Life is messy. There will be hard seasons that will leave you feeling like you are alone. You are not alone. 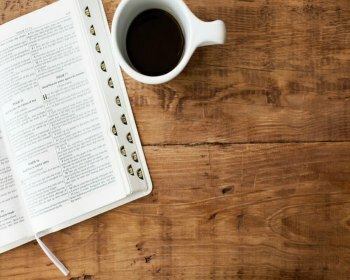 Here are 10 Scriptures that will help you get through the hard days.